We believe in giving back to the community and helping the less fortunate. That is why we make time to volunteer and participate in charitable events as much as possible. Sometimes with our busy schedules, it's tough to engage in such activities and so we try other ways to fulfill that duty. In that same respect, it's great to see corporations getting involved as well. They do it by giving deals or promoting an charitable event. 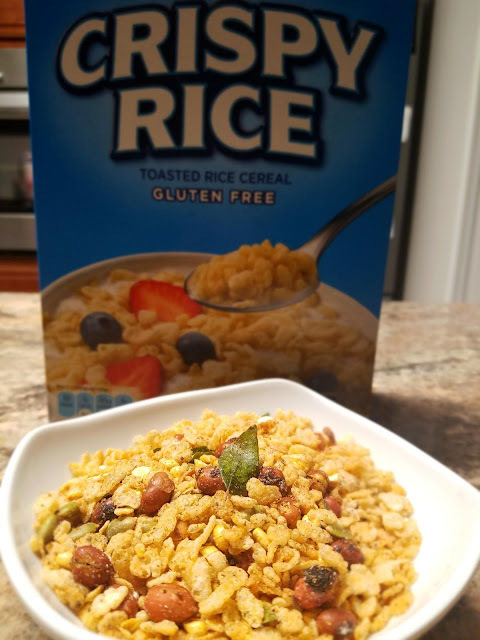 For example, every time someone buys their product, a percentage gets donated to charity or by hosting charitable walks and giving away products. We would like to recognize Tandoor Chef in their efforts in giving back to the community. 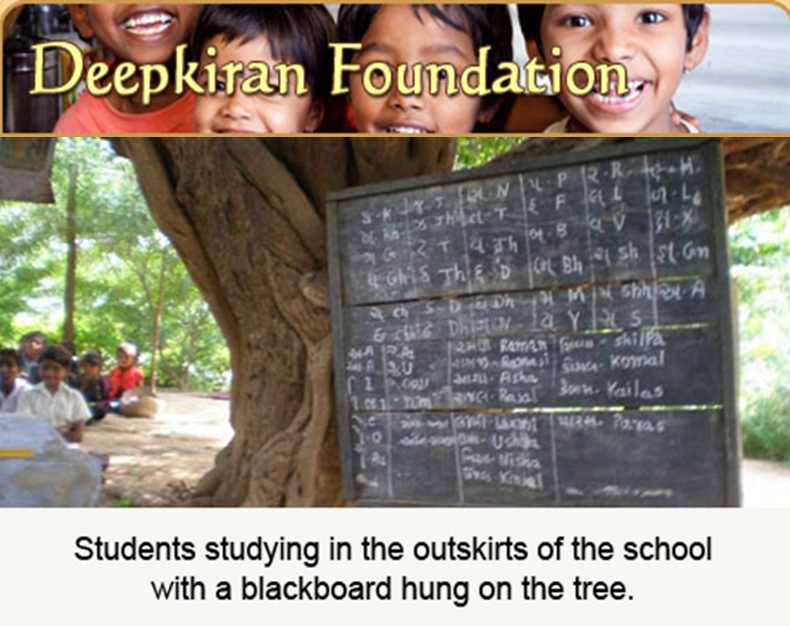 Tandoor Chef, the leading manufacturer of restaurant quality, all natural frozen Indian cuisine, is hosting a virtual charity drive benefiting the Deepkiran Foundation, which helps provide education to children in remote villages in India. Through the end of October, they will donate $1.00 to the foundation for every new Fan at Facebook.com/TandoorChef. 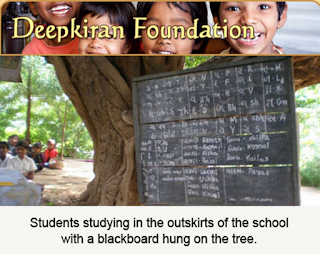 This special donation comes in addition to their regular contributions to the Deepkiran Foundation. They are creating this social media and cause campaign to make a positive impact on the futures of young children through schooling.